WHY IT RATES: US Traveler Assist, which provides travelers with a global network of former senior US Embassy officials who are committed to assisting US travelers abroad, is now available in such countries as Mexico, Costa Rica and Indonesia.—Mia Taylor, TravelPulse Senior Writer. US Traveler Assist (USTA), an affordable security and safety service for US travelers visiting select countries, announced today a comprehensive business rebrand and expansion into new markets to better position its services. Formerly known as Salus Security Services, USTA provides expert, in-country resources in case of a security or safety emergency abroad. With a global network of former senior US Embassy Officials with extensive expertise in local law enforcement and US Embassy procedures, USTA is the only company of its kind offering 24/7 direct, on-the-ground and personal assistance to US travelers. Founded in 2016, serving Spain and Italy, USTA has recently expanded to new markets including Mexico, Costa Rica, Indonesia, Singapore, Malaysia, and the UAE. The company will continue to meet the needs of travelers and grow its presence in Latin America, Europe, Asia, and Africa as they add on-the-ground experts with unique US Embassy and local law enforcement expertise. From customized and up-to-date security briefs reviewing all major safety and security issues in the country to be visited ahead of departure, to in-person support communicating with local police or sourcing legal assistance, USTA assists clients in navigating a variety of problematic situations involving the US Embassy and local law enforcement. USTA clients pay as little as $20 per day for coverage (for short term travel) with an affordable subscription model available for longer-term residents abroad. 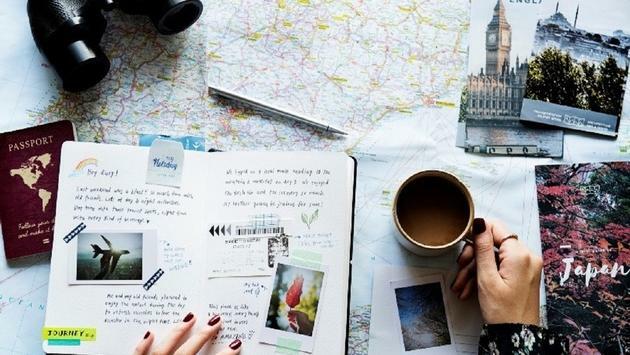 US Traveler Assist is a global network of former Senior US Embassy officials providing consultation and assistance to Americans traveling abroad. The firm advises and assists American businessmen, tourists, and students on a variety of security-related issues they may encounter while traveling abroad. Joining the USTA network gives you 24/7 access to the most qualified person to assist you in a safety/security situation: a former senior US Embassy Official who is kept in-country and who has the knowledge and contacts to assist you anytime. Each of the local experts, known as Point of Contacts (or PoCs), are recently retired senior US Security and FBI legal attaches whose work on the ground required comprehensive knowledge of local law enforcement, US Embassy, and State Department protocol, as well as the operational relationship between the two.